A pension transfer is a process of switching pension contributions from one pension scheme to another. The reason why people switch pensions vary, with some looking for better fund performance and lower charges and others whose circumstances have changed such as redundancy. Whatever the reasons, if you are thinking of transferring your pension, it’s important that you seek expert impartial advice, to ensure you don’t lose out financially. Before you consider transferring your pension it is worth knowing some basics. There are 2 main types of basic pensions, the final salary pension scheme and the money purchase pension scheme. The transfer value of your pension is calculated differently for each type. 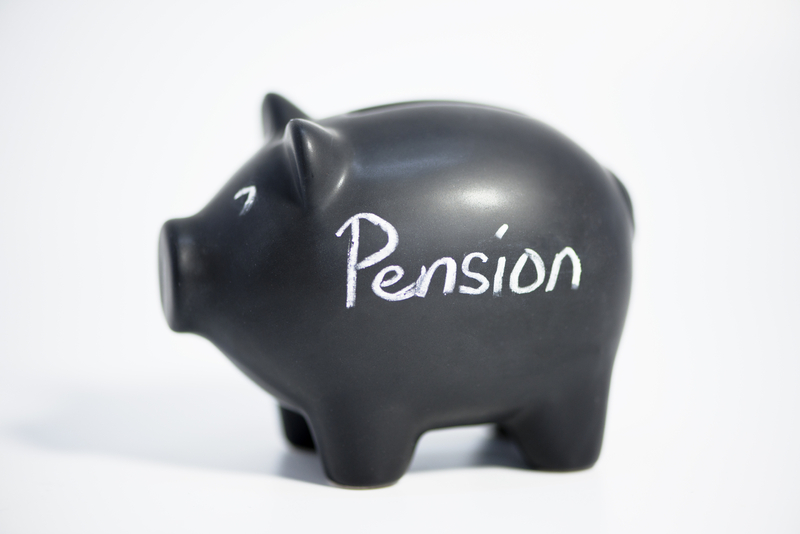 What is the final salary pension scheme? The final salary pension scheme guarantees you a pension that is a fixed percentage of your final salary. Final salary schemes are also known as Defined Benefit pensions, because the pension (benefit) you will receive is fixed in advance. For example your pension is based on 1/60th of the amount of your pay when you retire for each year you have been in the scheme. If you have been a scheme for 20 years and your final pay is £30,000 your pension will be £10,000. What is the money purchase pension scheme? The money purchase pension scheme on the other hand is based on your personal contributions. These are added together with money from others such as your employer and invested into a fund. This scheme is also known as Defined Contribution pensions, because your contribution is fixed but the pension (benefit) is not.